Adam's Bouncy Castles is a Family run business where reliability and attention to detail is top priority. 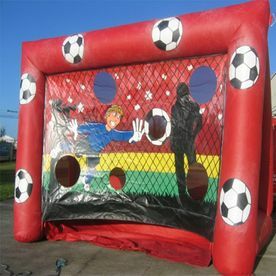 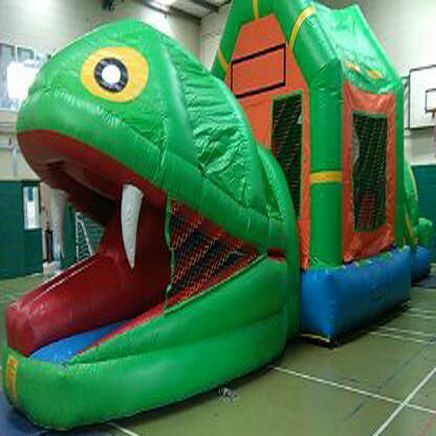 We have a superb range of Bouncy Castles in all sizes, Children's, Toddlers, even Super Slides, Sumo Suits, Helium Balloons for parties, weddings, christening etc. 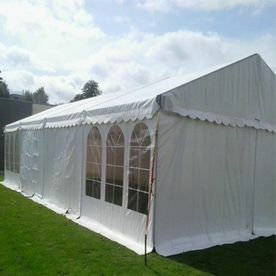 and Marquees for hire. 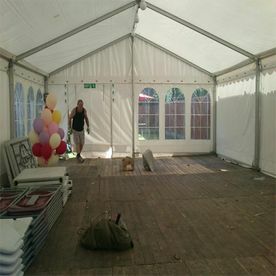 Party/Event Marquees are great for all events, all sizes are available from the small 10x10 to the larger 40x 20. 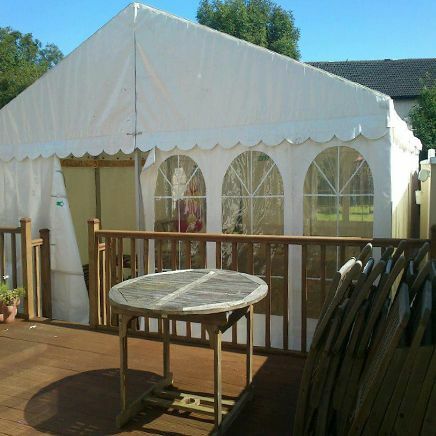 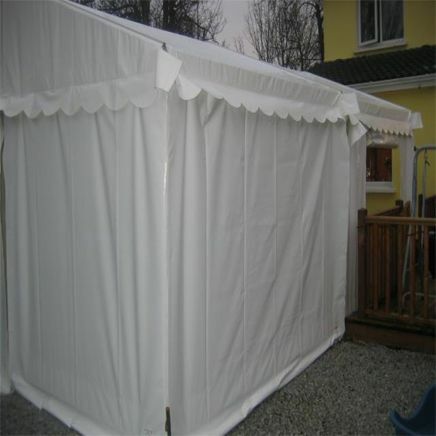 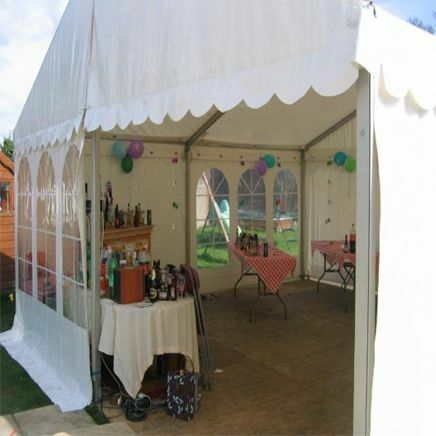 Marquees can also be joined together, side by side or end to end to increase the size. 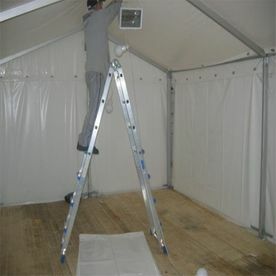 We also provide lights, heating and flooring, table and chairs as part of our packages. 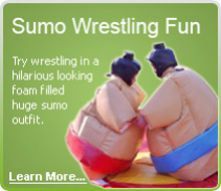 Sumo Wrestling is the ultimate party experience. 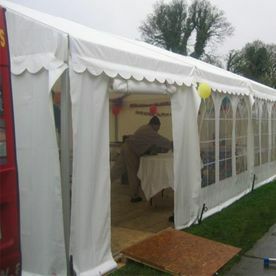 Sumohire is Ireland’s most exclusive sumo suit rental company. 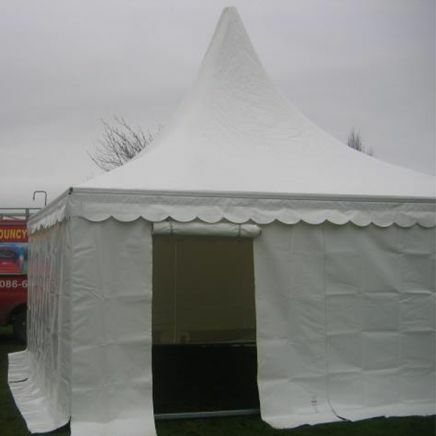 We provide adult and junior suits complete with Helmets and a 12ft x 12ft mat. We cater for all parties, barbeques, fundraising and corporate events. At Sumohire.ie we strive to provide the highest standard of rental equipment to our clients. 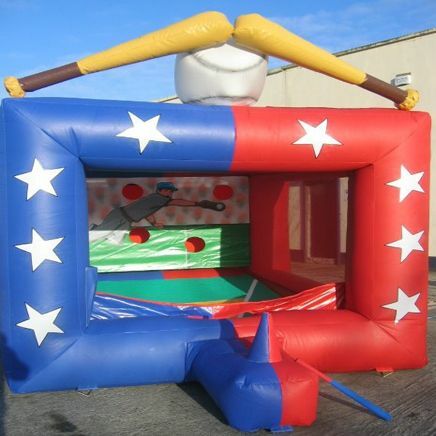 Please check out our other website www.sumohire.ie for our additional equipment.